Rocky Taylor on ITV's Good Morning Britain from Rocky Taylor – Rocky Taylor will be on ITV's Good Morning Britain, hosted by Richard Madeley on the 17th of April around 7am. 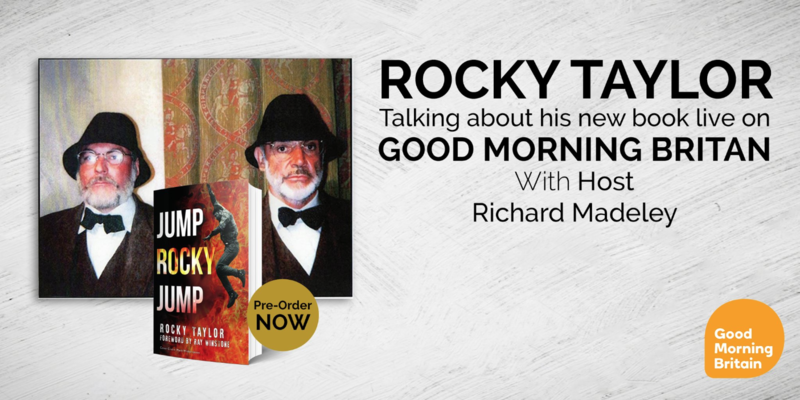 Rocky Taylor will be on ITV's Good Morning Britain, hosted by Richard Madeley on the 17th of April around 7am. Rocky will be speaking about his career, being the oldest working stuntman in the United Kingdom, the many A-listers he has worked with and the big blockbusters he has starred in as well as his new biography, Jump Rocky Jump - which delves into all the previous and the infamous accident where he broke his back and many other parts of his body. Jump, Rocky, Jump tells the remarkable story of Britain's most famous stuntman, Rocky Taylor, who fell into stunt work and landed on his feet. 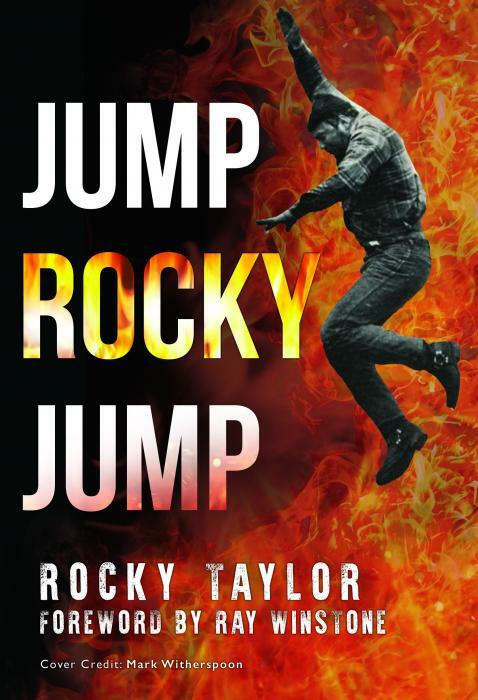 Whether downstairs or up gantries, burning like stubble or as a stunt double for Hollywood royalty, Rocky Taylor has been falling ever since. 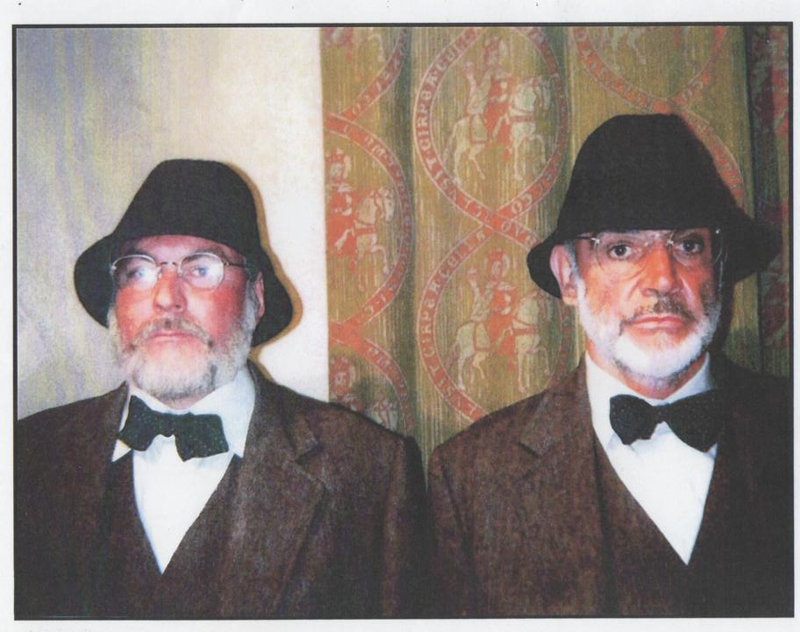 But he hits the ground running every time, screen-punching famous faces and treating audiences worldwide to near-death experiences - only one of which, thanks to an infamous director, became all too horribly real. 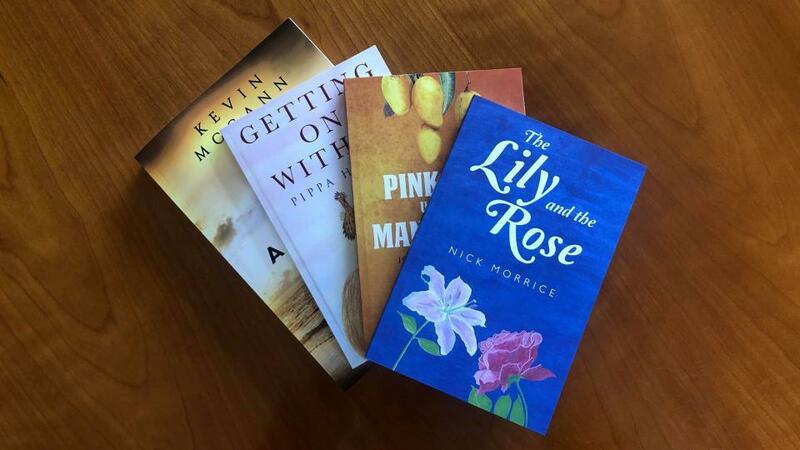 Now readers have a chance to jump with Rocky and keep up, if they can, with the motorbike skids and the martial arts, the car-rolls and the swashbuckling, past and present. Whether your interest is professional or light-hearted, Rocky Taylor's life in film, TV and charity work will inform and entertain you as only an insider's eye can: showing you how stunts should be done and what hits the fan when they aren't. 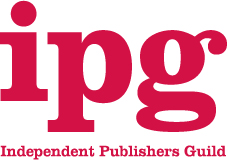 If you can't wait, you can pre-order your own copy, here! 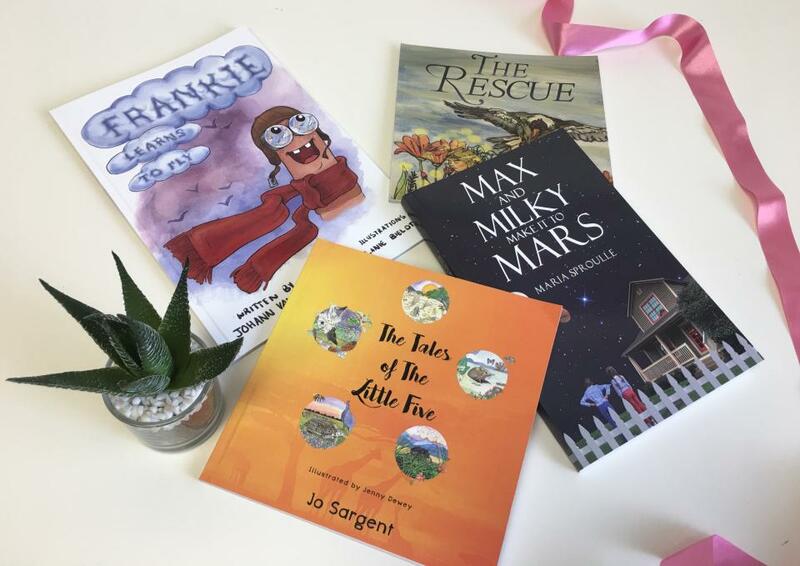 International Children’s Book Day | Pegasus’ Top Picks!